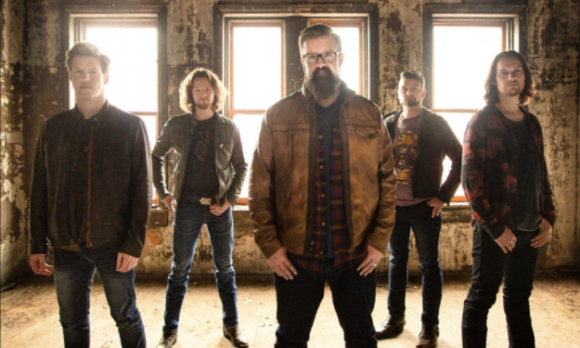 The all-vocal (a cappella) country music sensation Home Free is bringing Nashville country standards and country-dipped pop hits. The band comes to town on the heels of their most recent full-length album release, TIMELESS, bringing with them new music and new humor every night. They’ve been busy in the studio the past few months writing, recording, and getting ready to release their fifth studio album, which will be available June 2019.